I grew up eating a lot of diet foods like lean cuisines and sugar-free products but these days I live the philosophy of everything in moderation and by everything I mean real foods. So I’ve replaced splenda with real sugar and large portions with smaller portions. I think its important to be able to live your life for the things that you enjoy and food is definitely one of the things that I enjoy in life. 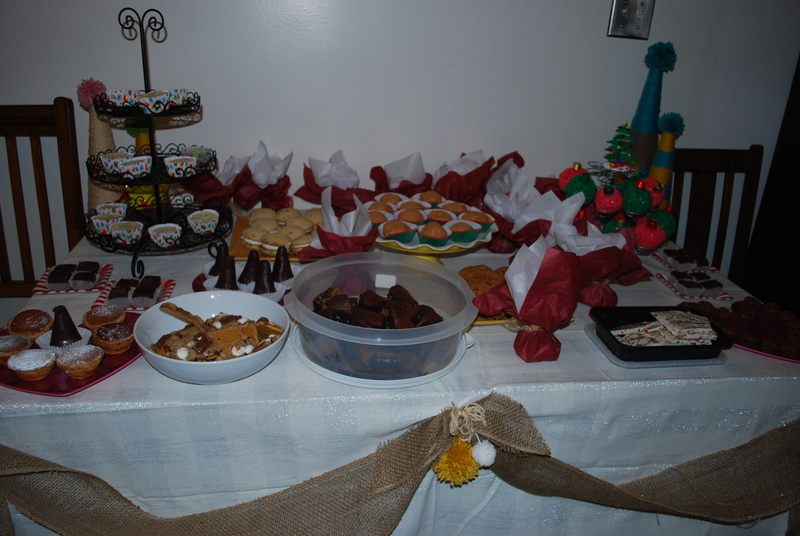 I’m very blessed to have amazing friends and this holiday I’ve been invited to a Holiday Sweet Exchange, which is similar to a cookie exchange but doesn’t limit your sweets to only cookies. 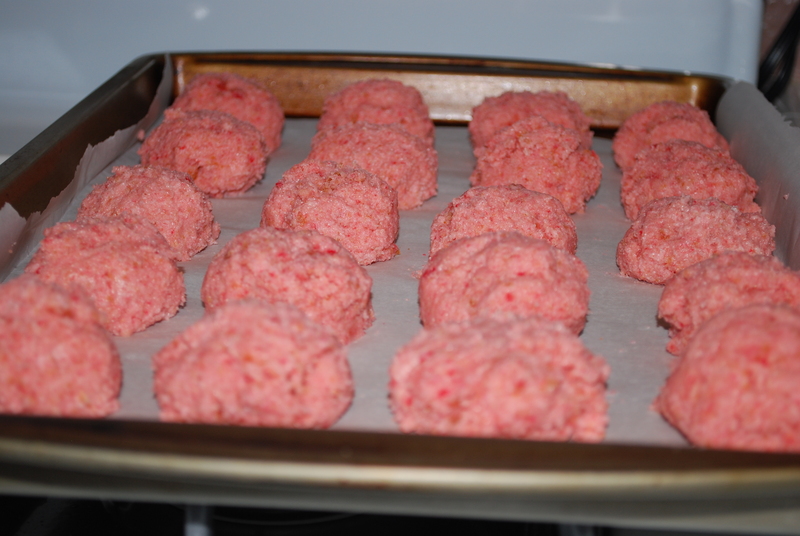 So I’ve decided to make my take on PB & J Cake balls. I figured it might be fun seeing as it’s the holidays and everyone is baking this time of year to blog about how to make these delicious treats. 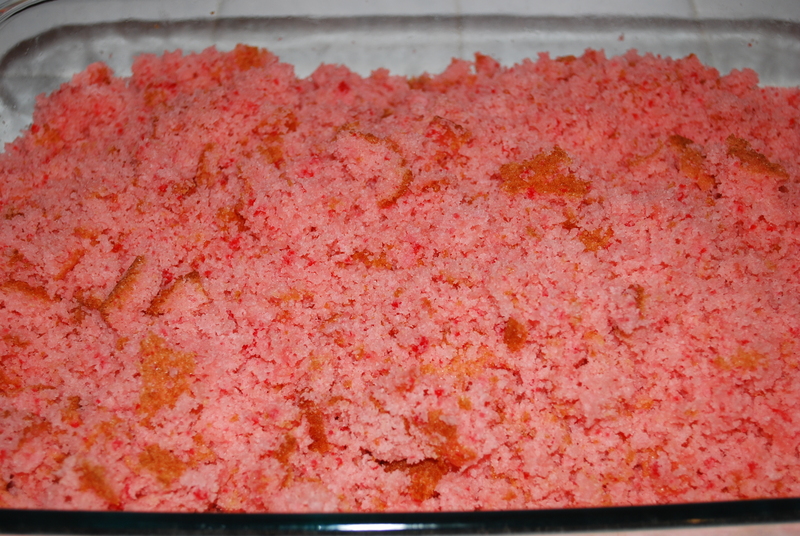 First step – Bake the cake as directed on the box and allow it to cool. 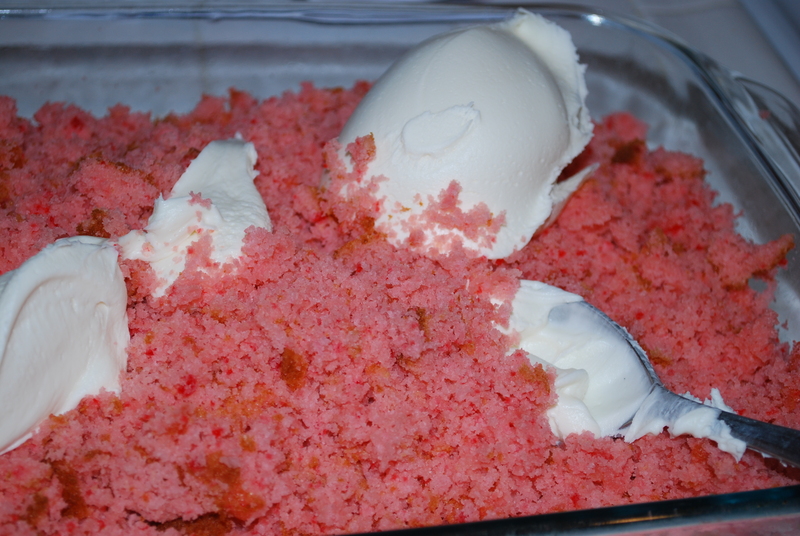 Second step – Mix the cooled cake with a 1 can of frosting and roll into individual balls. Freeze the balls for at least 1 hour+ so that they harden. Third step – Melt the peanut candies in the microwave (30 seconds at a time, stirring in between, until they are completely melted). 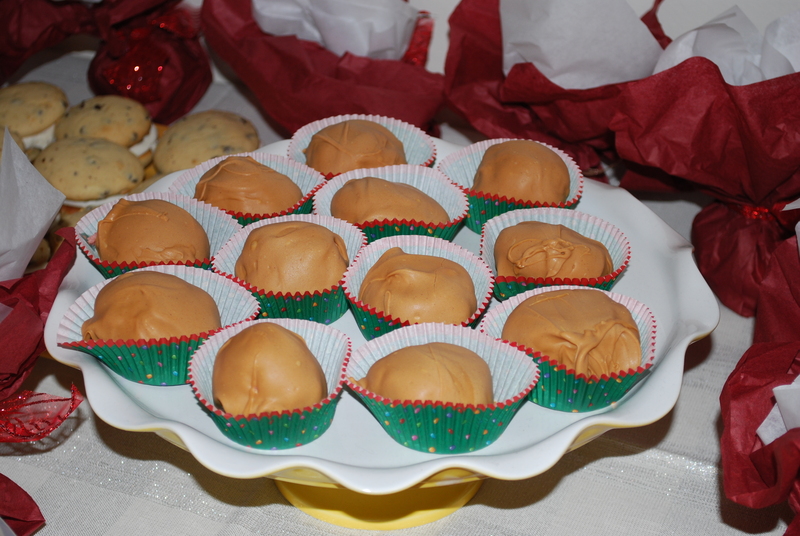 Take the cake balls out of the freezer and dip them in the melted candies using a spoon (or two) to completely cover each ball. Place them on parchment paper to cool. Fourth step – Once the chocolate has set, you can plate them and serve them to your guests. 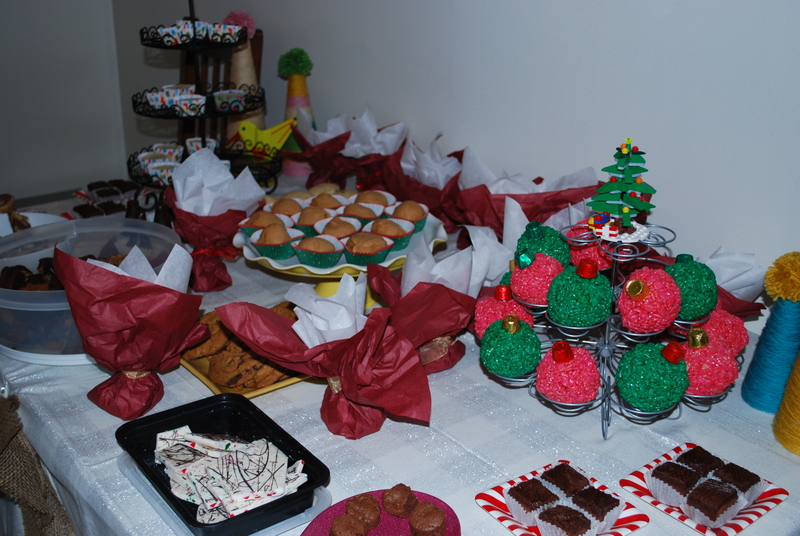 I also took a few additional pictures of all the holiday goodies from the event I attended – YUM! ← Team in Training – Please donate to LLS!